The hair salon has decided to turn their waste hair into compost. 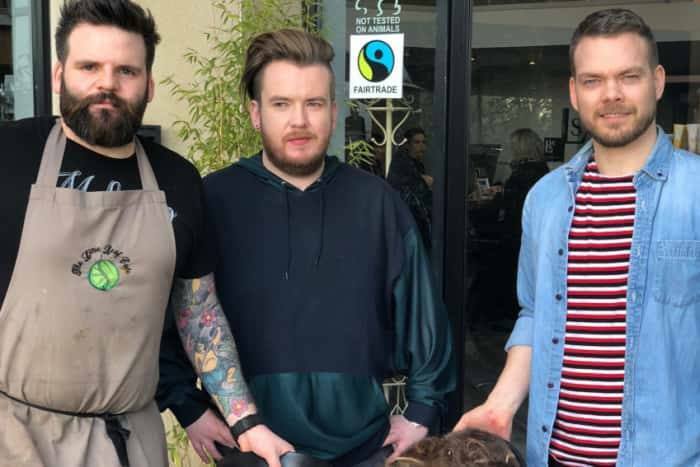 ‘Roco Hair Salon’ employees Ronan Stewart and Connor Grant, have been collecting waste hair for several months before handing it over to a local gardener to use as compost. This is the first step the salon has taken in becoming a “B-Corp” – a for-profit company that meets strict standards of “social and environmental performance, accountability and transparency” regarding the environment. “We have been gathering hair, because it’s a waste to dump the hair. We found out it was decompostable, but there was no way of doing it because of the fibre in the hair. We looked into different ways of doing it,” said Ronan. 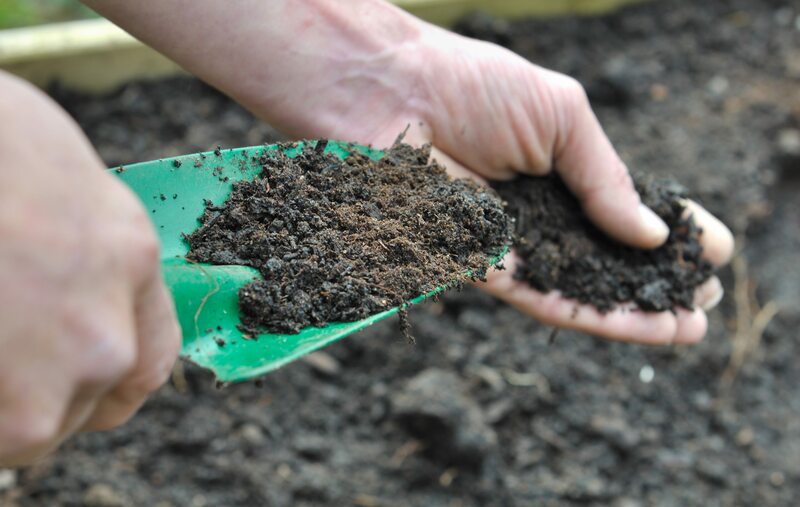 After researching ways to compost the waste hair, the barbers met with local gardener Gareth Austin, who took the hair from the salon and decided to mix it with coffee to enhance the properties of the compost. Local Horticulturist Gareth said: “Although sounding strange, old hair is a fabulous addition to any soil, offering nearly 20 times the potential fertility of using Manures, and by adding the spent coffee grounds into the compost bins this will help to enhance the worm numbers in the soils, this being vital for soil health.